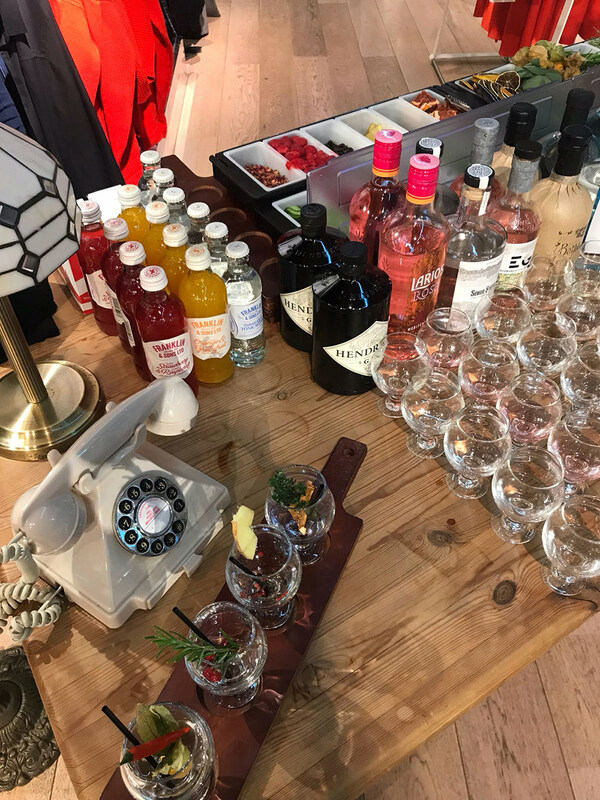 The Gin Tub offers a mobile bar service for weddings and other events across the South East. But they don't just stop at gin. They also offer a great range of beers, spirits and nibbles including cheese and charcuterie boards. So if you're not a gin lover, there will still be plenty for you to enjoy. The Gin Tub has an atmospheric mezzanine level, which can be booked for a party of 20, and a beautiful terrace garden for your friends to sip their cocktails in the sun. They also have a second bar in central Brighton, The Copper rooms, which can hold large groups for a hen or stag do and offers lots of exciting events! 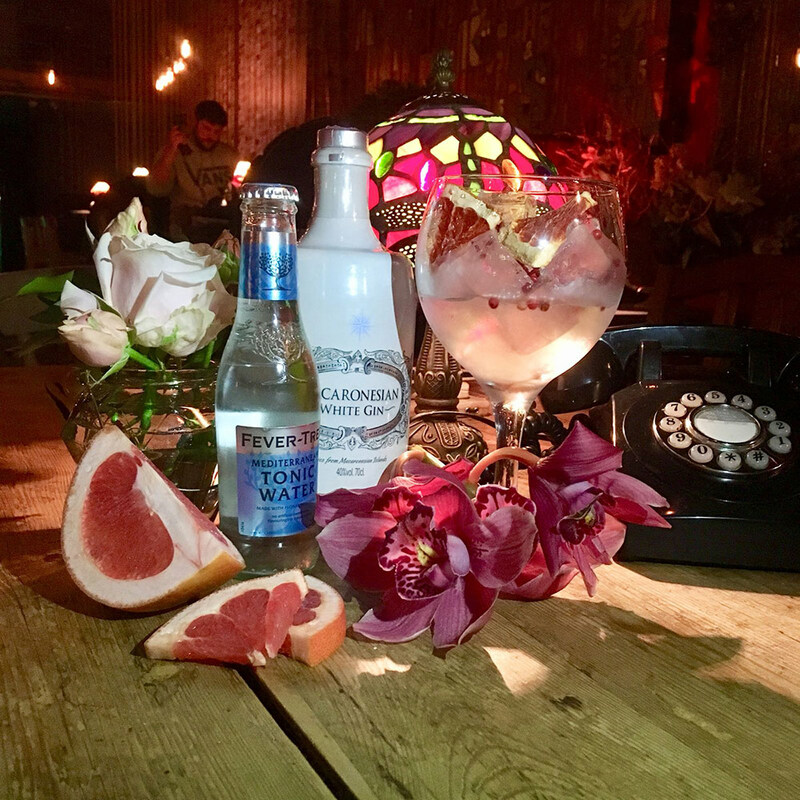 The Gin Tub recently gained media attention because of their copper ceiling which, as well as giving the place a quirky vibe, creates a Faraday cage and blocks phone signal. This will get your group to live in the moment and enjoy every second of your pre-wedding party.They also have a novel phone system, which lets you call the bar to order your drinks, or other tables for a chat... it's a unique place for a night to remember! 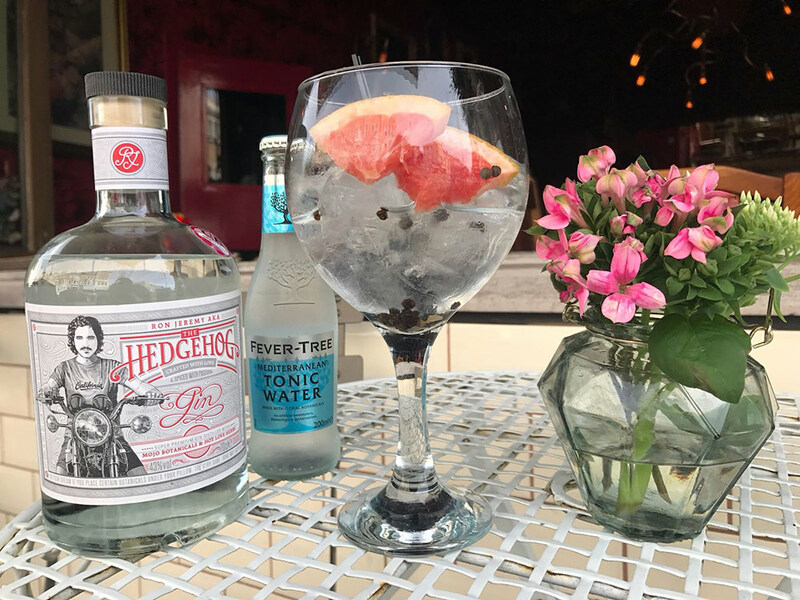 Over the summer period, they are also going to be starting G&T garden party style gin festivals in local venues - so keep an eye out for that on their website! Their pop-up bar service operates in the South East of England. 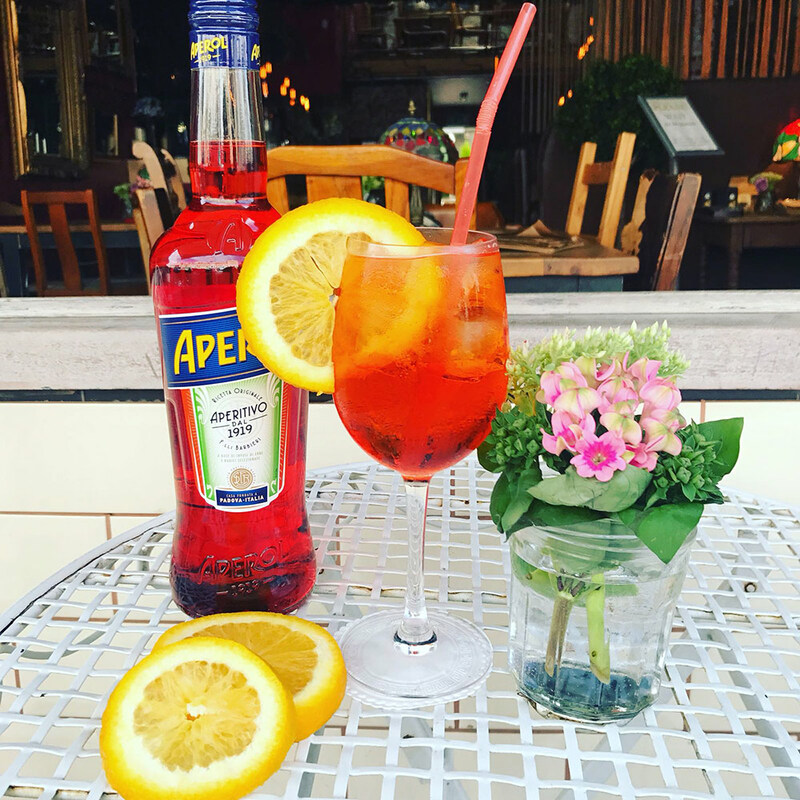 They're able to bring 100 delicious gins (and other drinks too!) to areas in West Sussex, East Sussex, Surrey, Hampshire and Kent, and promise to provide all staff and equipment.They can cater for any size of wedding, as long as the minimum spend is met, and offer three differently priced packages, starting at £15 per person. So if you're looking for snazzy drinks and top notch service at your wedding, the Gin Tub is the mobile bar for you! As well as offering a pop up bar service, their other bar in Brighton, The Copper Rooms, is the perfect place for a hen or stag do. They have lots to offer or are happy to work with you to arrange a bespoke event. This event lasts 60 sparkling minutes. Everyone in your party gets to try 10 different gins, as chosen by The Gin Tub's ginologist. 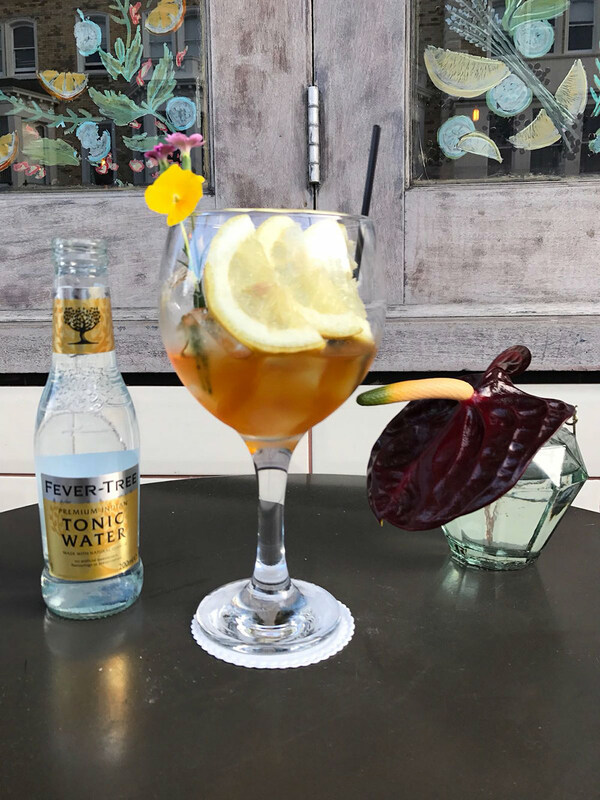 These each come in a 15ml taster glass with their own specific garnish, and are served with the best Fevertree tonics. This is 90 minutes of "gin mania", where your party will each learn to make three yummy gin cocktails such as an English Garden Bellini. Using the mezzanine area, you can have a chilled evening in the Gin Tub drinking with 20 of your friends. Or, if your group is bigger, then Under the Tub is your ideal venue. It's a fantastic space under The Gin Tub which holds and can cater for up to 80 people. It has all the ingredients for a perfect night: a private entrance, private bar, a wide selection of rums, wine and cocktails, and you can use their resident DJ or hire your own. If The Gin Bar has caught your attention, then click on the buttons above or below this listing. Let others know what you think of The Gin Tub by giving a star rating and a small review.